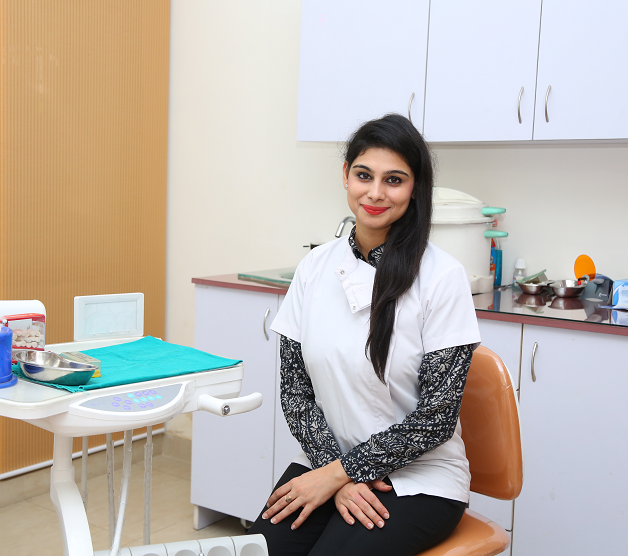 DR.SONAL TANGRI is working at Dr.Tangri’s Dental Centre as consultant Prosthodontist and Implantologist . She did her graduation from SDD hospital and dental college, Panchukula and pursued her post graduation from SRDC college ,Faridabad. Having sound clinical, technical and academic knowledge in managing cases of complete and partial oral rehabilitation using various advanced modalities of treatment . An able Prosthodontist who collaborates with general dentist, and other health professionals to develop solutions to dental and oral health concern. As a specialist Prosthodontist, she has documented, well-executed treatment plans involving removable and fixed, both conventional and implant-supported prosthesis.